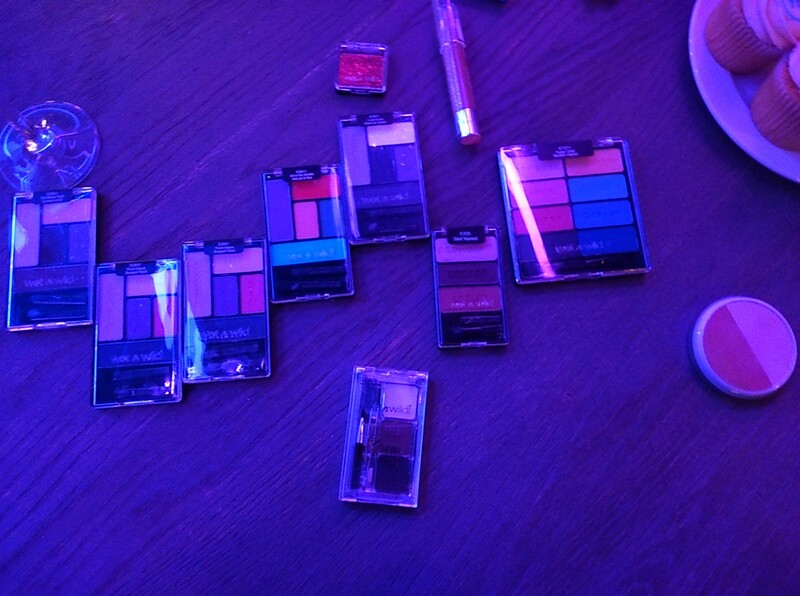 Wet n Wild cosmetics comes to Ireland! 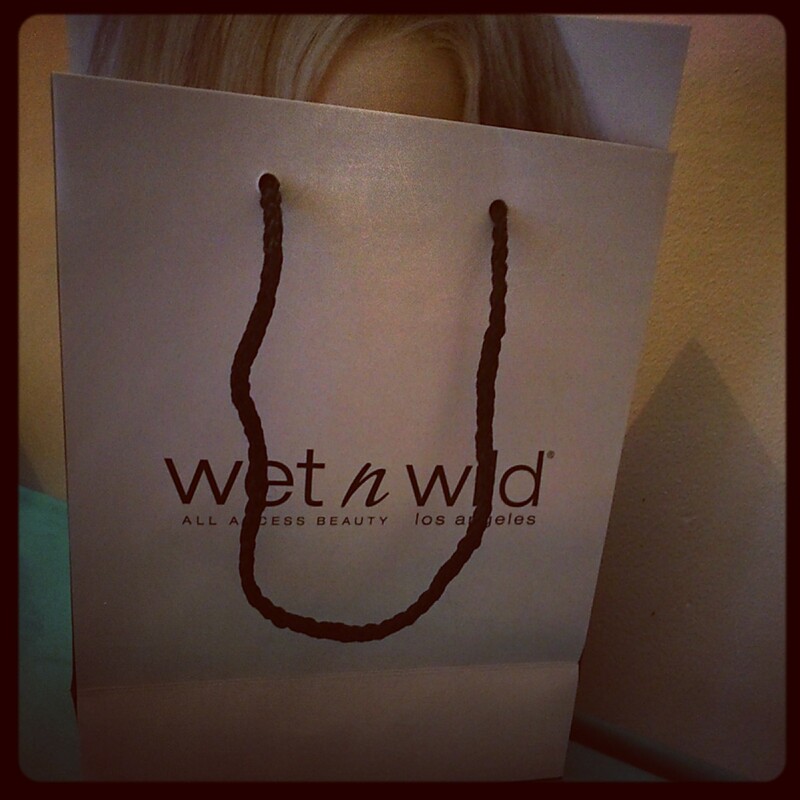 All the Irish ladies out there, say a huge Dia Dhuit to Wet n’ Wild which has recently hit our shores and I gotta say I am damn excited!! 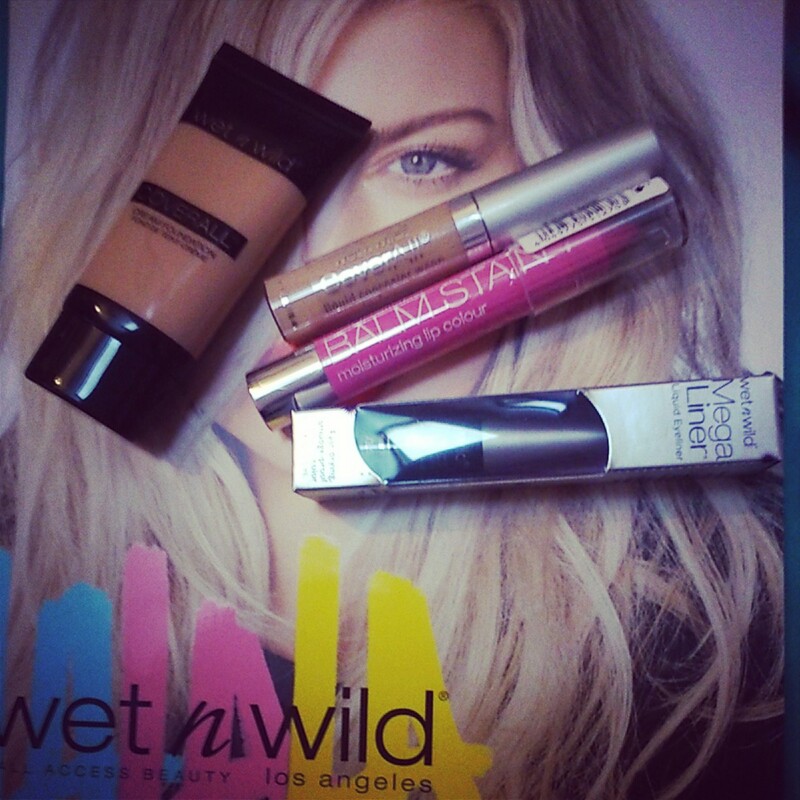 Wet n Wild is an LA based cosmetics brand, which is affordable and describes itself as “savvy with style”. 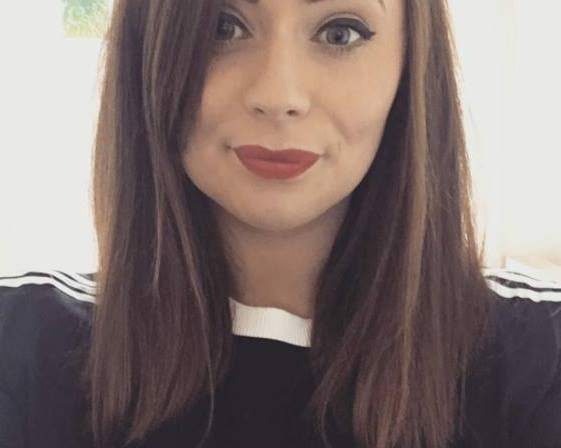 Personally, I know it best for it’s eye-shadow palettes which I have had my eye on since I first started reading beauty blogs and now I can FINALLY get my hands on one! Wet n Wild is suited to women of all ages, backgrounds and ethnicities with an impressive colour range that matches no other brand I know. 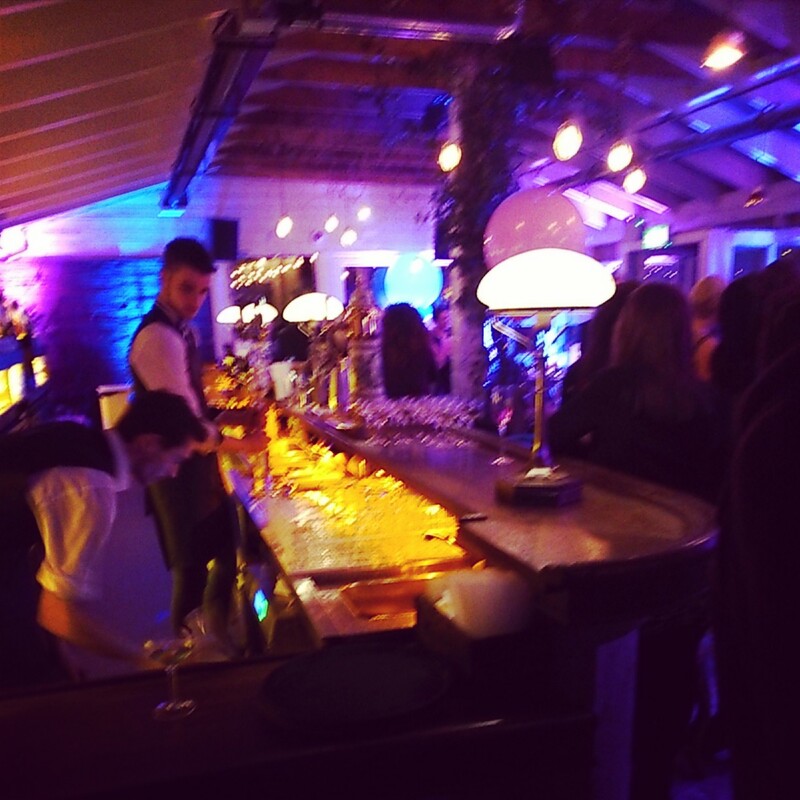 I recently attended the official launch party so here’s all the goss from the night! 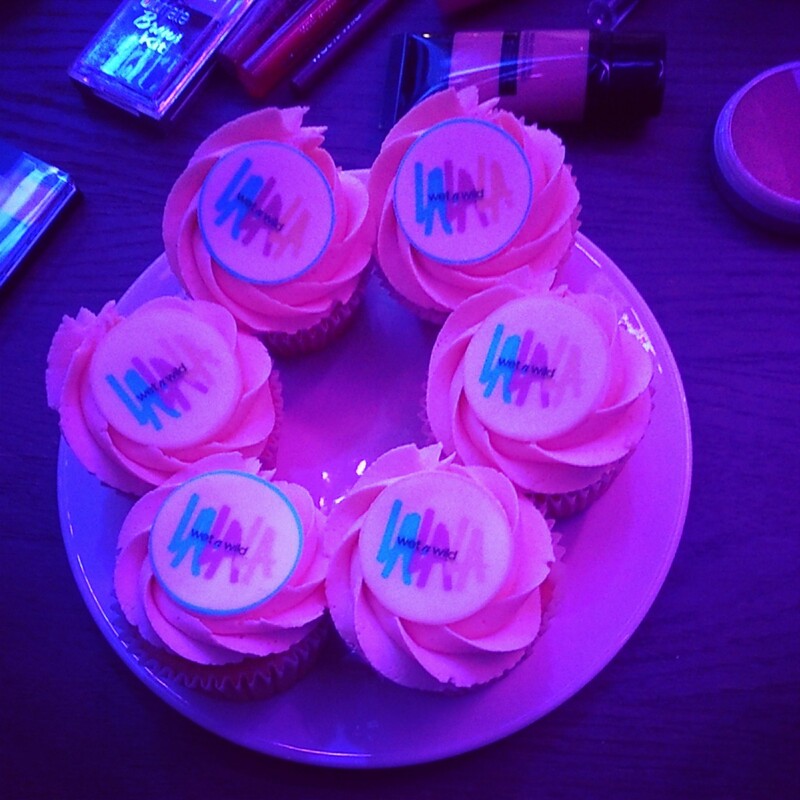 Held in the beautiful venue “House” on lower Leeson street, I was greeted by cupcakes, cocktails and the excited chatter about make-up. 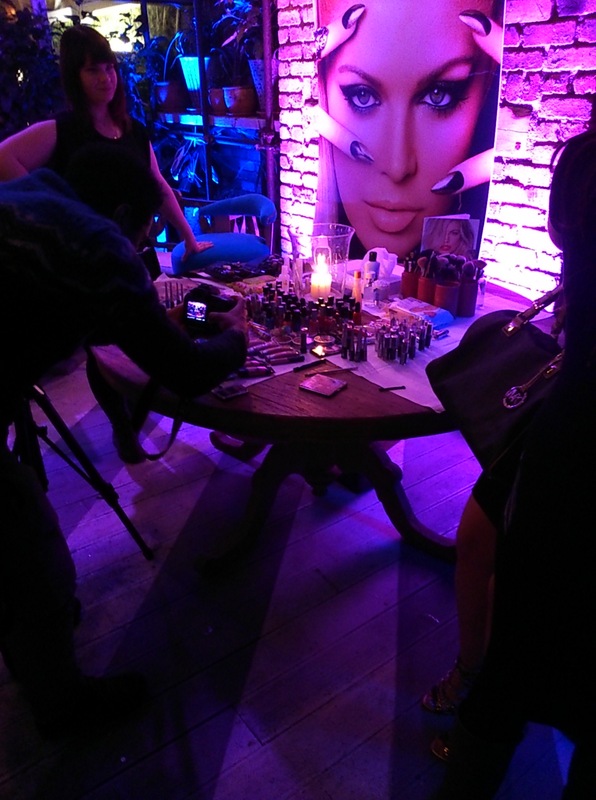 Make-up artists were on hand to showcase some of the looks you can achieve from the make-up range and also were able to answer any questions about the brand. Spotted some fellow Irish bloggers such as Emma from http://www.fluffandfripperies.com/and Dee and Sinead from http://www.vivaadonis.com/ and met and engaged in beauty chatter with so many other lovely girls. 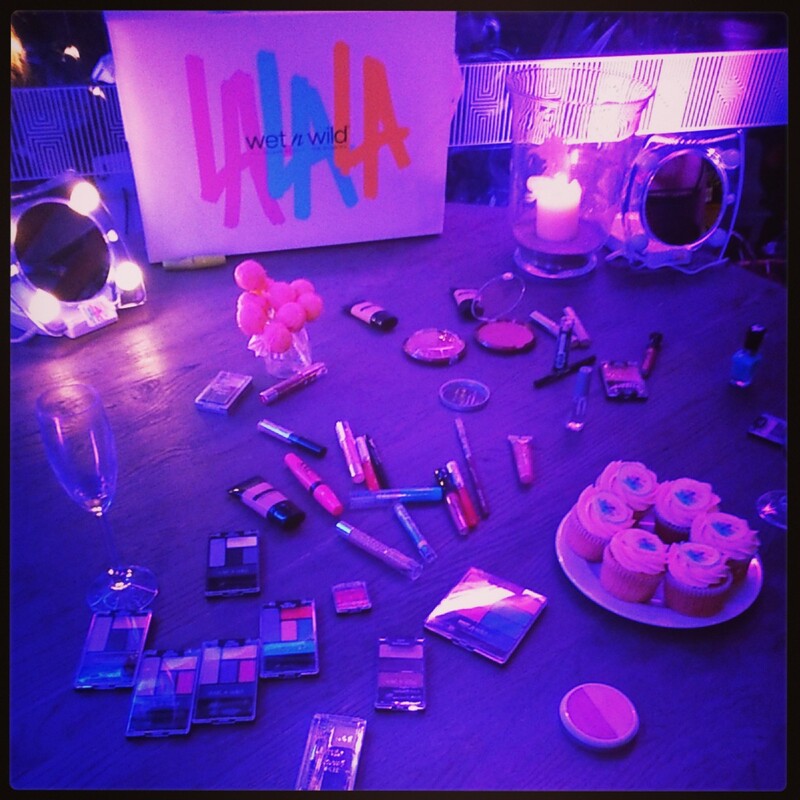 On top of all that we were lucky to all receive a goodie bag: lip crayon, eyeliner, foundation and concealer. 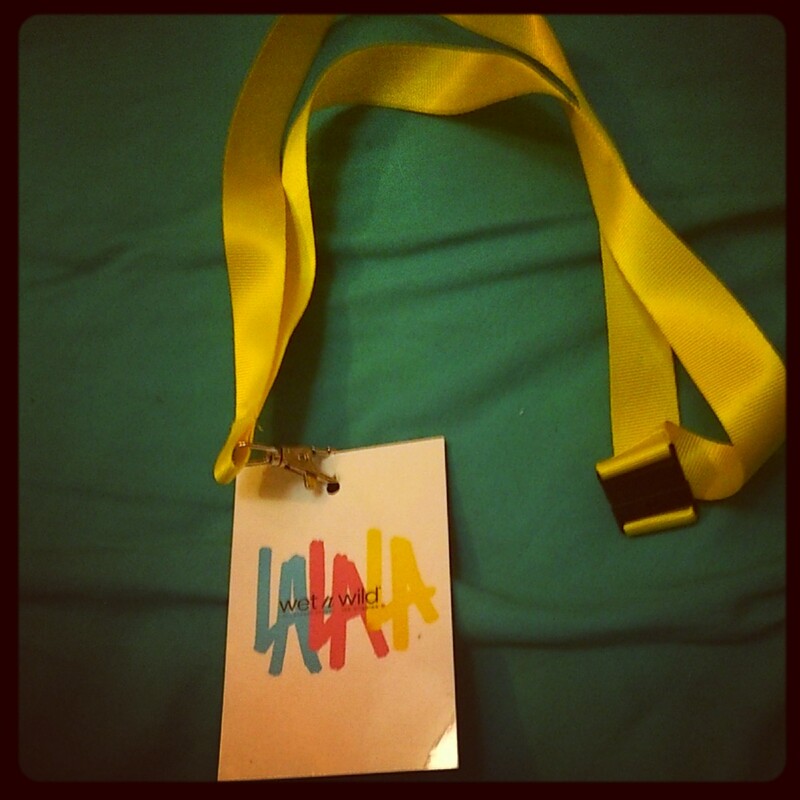 Keep your peepers peeled for the reviews gals! Wet n Wild is currently stocked in select Dunnes Stores around Ireland but I’m sure we’ll be seeing it everywhere within a couple of months!Prices range from as little as €1.99 to a mere €6.99 so our purses will be kept happy. Bring on the shopping spree I say! Next postWaxperts Ingrown Hair Pads Review! Happy for you. I’ve loved Wet n Wild for years and years here in the U.S. Very low prices.